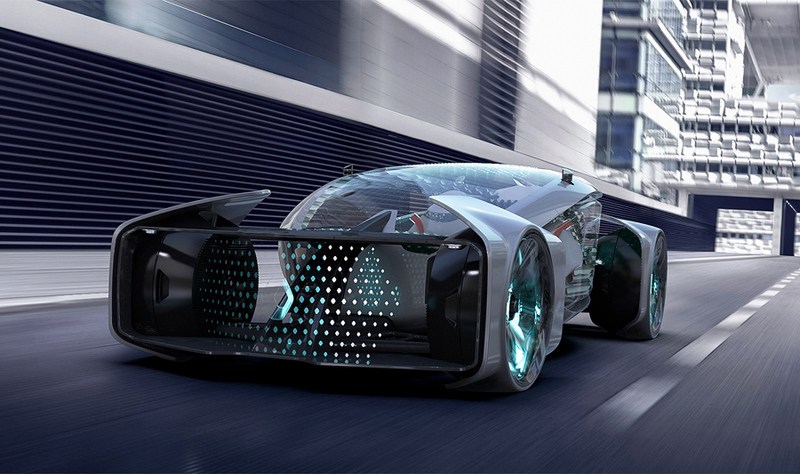 Created with the brand’s signature style language in mind, this mind-boggling concept reaches into the far-flung future – with an appearance that looks more like it came out of a 1980s sci-fi movie than something you’d see on the road today. Of course, that also comes with some futuristic upgrades suited to such an environment, like an efficient all-electric drivetrain, 360-degree views thanks to transparent paneling throughout the car, and a two-person cabin with luxurious seats and plenty of room. There’s a pretty good chance we’ll never see this concept hit the road – but, in this case, that’s a pretty big shame. Also don’t forget to check best concept cars of largest automakers.